Winter Garden Family Attorney - Jessica Lowe P.A. Attorney Jessica Lowe is the founding attorney of Jessica Langley Lowe, P.A. She comes from a long line of native Floridians and was born and raised in the Central Florida area. She attended the University of Central Florida, then went on to earn a law degree from Stetson University College of Law by age 24. Soon thereafter, she returned to the Orlando area and worked as a family law associate. 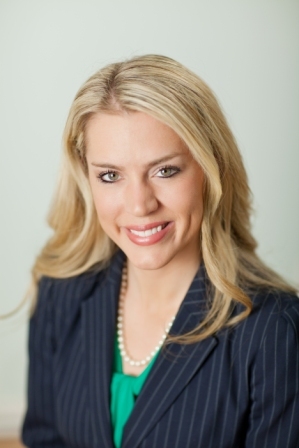 In 2011, Jessica founded Jessica Langley Lowe, P.A., a full service family law firm. Jessica believes that strong families are the foundation of our society. During the dissolution of a relationship, Jessica believes that individuals should strive to take a holistic approach, leaving behind as little damage as possible, especially when children are involved. Jessica has served as a court-appointed Guardian ad Litem, investigating and providing data to judges in determining the best interests of children. Jessica also enjoys handling adoptions, varying from infant, out-of-state, relative and step-parent. Jessica wanted to become an attorney even as a child and considers family law to be her calling. Jessica has been exclusively practicing in this area for approximately 8 years. Jessica places a high value on involvement in civic activities and is a devoted member of the Winter Garden community. Jessica lives locally with her husband and young children. 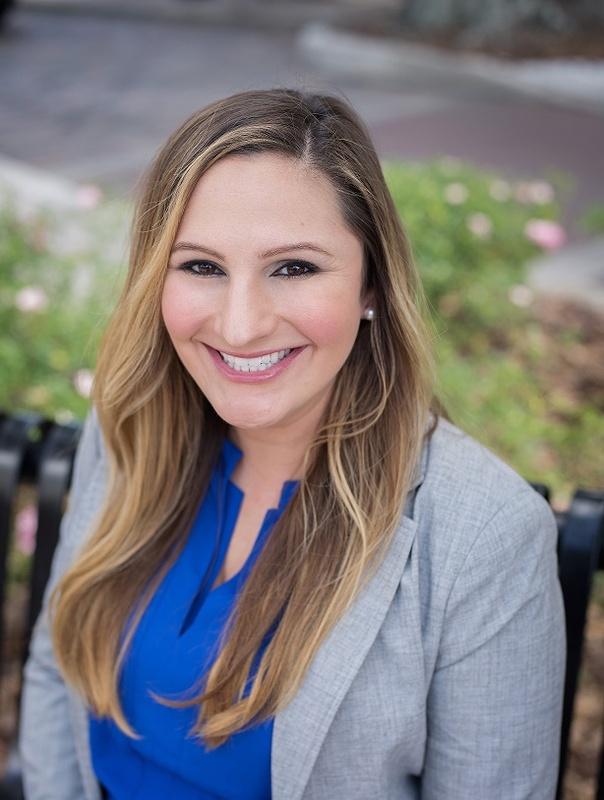 Attorney Allison Budnik was born and raised in the Central Florida area, growing up in Clermont but attending school in Winter Garden. Daughter of an Orange County fire chief and a teacher, Allison was instilled with a great work ethic and passion for her community. Later, Allison attended the University of Florida where she was captain of the Gator water polo team and studied abroad in Florence, Italy. After graduation, Allison became a teacher for Orange County Public Schools and spent seven years educating elementary students. During the last four years of her career she attended law school in the evenings at Barry Law School in Orlando. Although it was a grueling four years, Allison learned to perfect her time management and organizational skills. 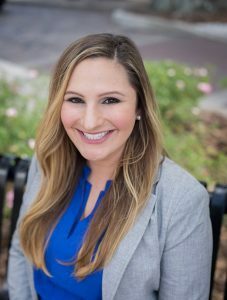 While in law school Allison interned with the Legal Aid Society of the Orange County Bar Association working mainly with children with disabilities under the Guardian ad Litem Program. She spent time visiting families at their homes and finding solutions to meet their needs. Allison graduated from Barry Law School with an Honors Certificate in Children and Family Law. Allison is excited to use her experience to help families in the community. Family law cases often involve significant life changes. With the proper legal guidance, you will be able to make informed decisions and move forward with your life journey. Allison values the personal relationships she makes with her clients and takes pride in her ability to offer professional and reliable service for a variety of cases including divorce, paternity, adoption, guardian, and other marital law issues. You deserve the help of a compassionate, experienced Family Attorney. Let Jessica Langley Lowe, PA, solve legal issues that involve your loved ones.